Fledgling firms have been given the chance to put their best foot forward and get their business on the fast track to growth, with a series of bootcamps designed specifically for start-ups.  The bootcamps are being delivered by Velocity – the business support service offered by the South East Midlands Local Enterprise Partnership – and will get underway later this month. The two-day workshops will be held at Milton Keynes College’s Bletchley campus and all those attending will receive ongoing support from a Velocity business adviser to put into practice what they learn in the bootcamp. Daniel Mouawad, chief executive of Velocity, said: “Setting up a new business is no easy task and start-ups often need a helping hand to get them on the road to success. The bootcamps are free and are strictly for owners of new businesses who have been trading for less than 18 months. Businesses must have less than 250 members of staff and must be based in the South East Midlands. All those attending will learn how to plan, finance and sustain a business, how to sell yourself effectively to funders, customers and staff and how to make the most of digital marketing and social media. The first bootcamp will be held on May 26/27 while further sessions will be held on June 29/30 and July 13/14. For more information about applying for a place on the Business Bootcamps, or to see if you may be eligible, call 0300 01234 35.